As early as 16,27 € month financing with a maximum maturity of 72 months; total amount 1171,44 €; Bound annual borrowing rate 5,74 %, effect. APR 5,90 %. These figures are also the representative example in the sense of §. 6a paragraph 4 PAngV Agencies are exclusively by BNP Paribas S.A. Niederlassung Deutschland, Standort München: Schwanthalerstr. 31, 80336 München. 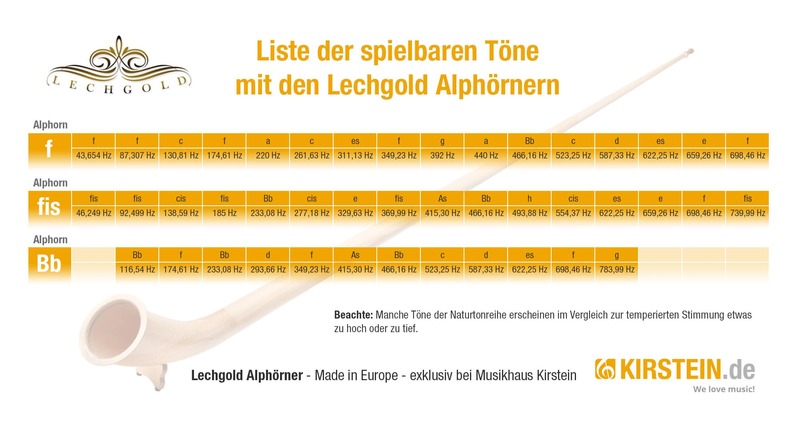 Lechgold Alphorns - Top price, great intonation! Alphorns fascinate with their warm, rustic sound, which is usually heard outdoors in large spaces, as well as their unique size and shape. We hear the unexpected and exciting sound of the alphorn playing, and we immediately picture stunning mountain scenery and natural beauty. 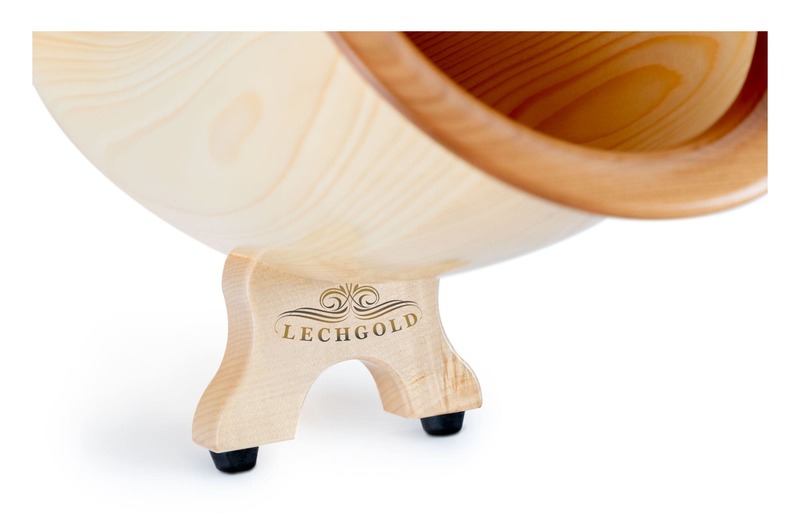 Lechgold presents this exceptional instrument at an unbeatable price-performance ratio. The F-horn is the most played in Austria and Germany. The Swiss prefer the slightly smaller F# horn. The Bb horn is most common in commercial music. All of them either have a natural lacquer or another finish. 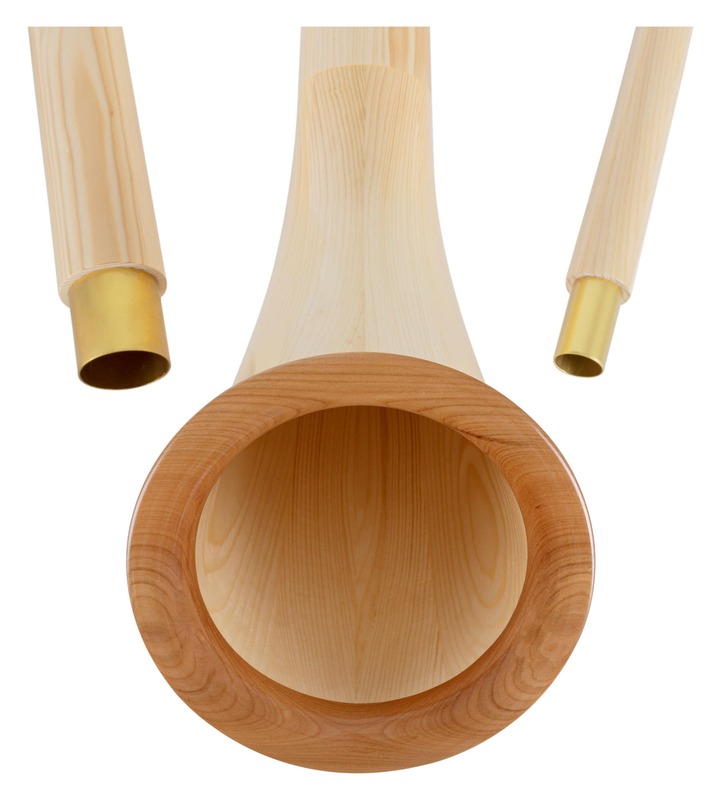 With Lechgold alphorns, great importance is placed on sound, variety of tones and intonation. 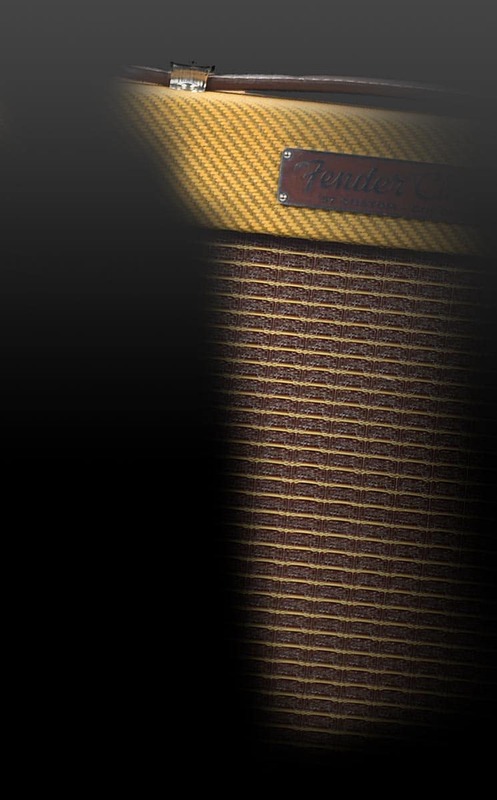 With a low wall thickness of only 7 mm and a cup diameter of 20 cm, the intonation is secure and accurate with an extremely light and clean articulation. 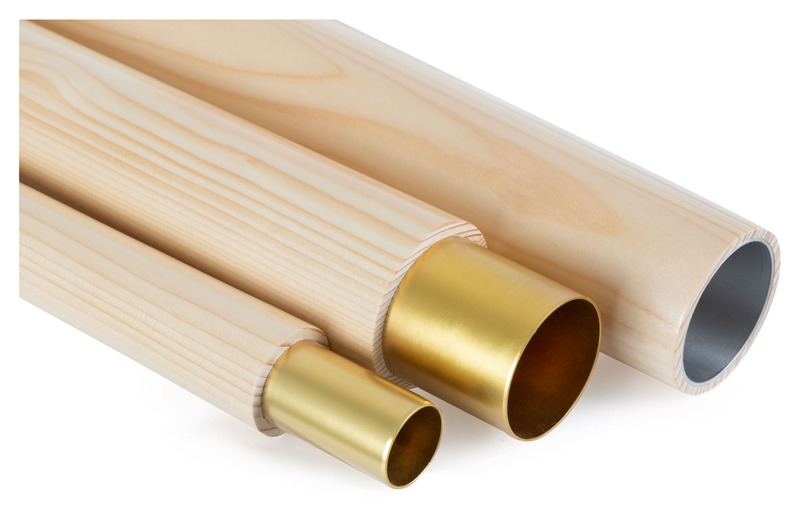 Lechgold Alphorns are manufactured by hand in Europe out of the dry spruce of the higher Alpine regions. It is important that the tree has grown slowly with the growth rings close together yielding an improved vibration. 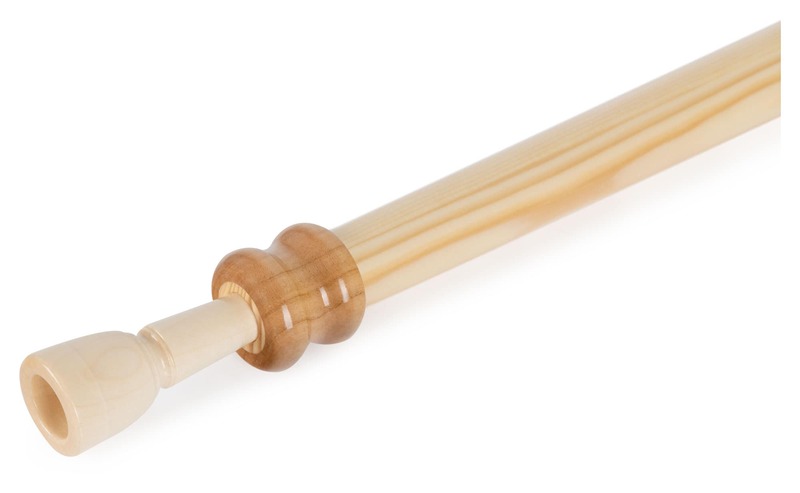 The three-part alphorns are made up of the hand, central and cup tubes, including firmly bonded cup feet and a standard 19 mm wooden mouthpiece. The connectors are made of aluminum so that no air can escape. Je suis vraiment déçu je n'ai toujours pas reçu cet alphorn.Il paraît qu'il est bloqué chez le transporteur CHRONOPOST à Veurey Voroise 38113 France depuis mardi 18 décembre 2018 .Tous les jours on me reporte la livraison maintenant c'est le 24décembre 2018. CETTE SITUATION EST INADMISSIBLE ET J'AI PERDU 989€!!! 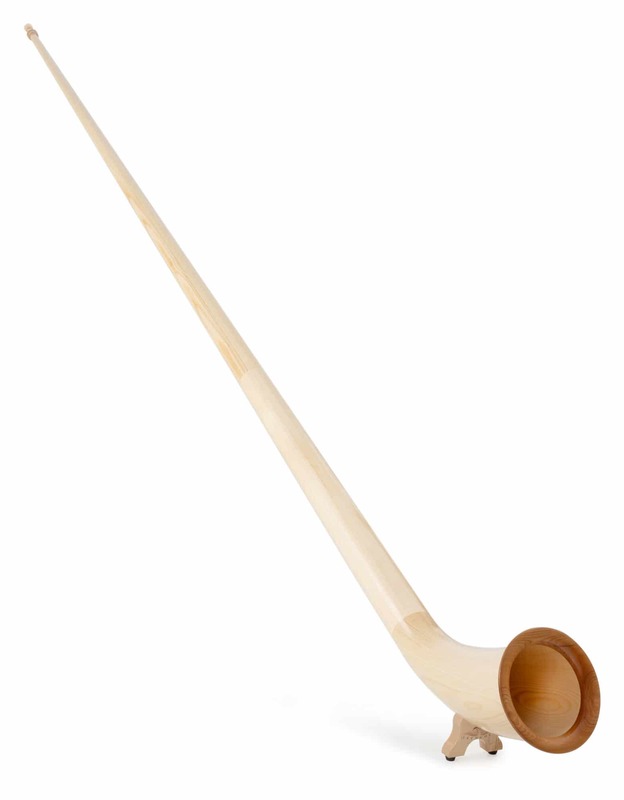 ET KIRSTEIN ET REPONSABLE.JE PENSE QUE CET ALPHORN A ETE VOLE??? 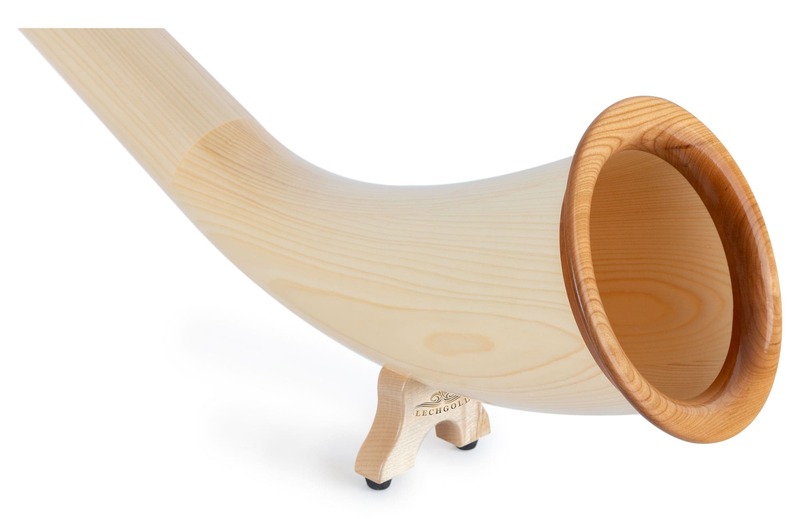 MERCI DE FAIRE LE NÉCESSAIRE .POUR QUE JE RECOIVE CET ALPHORN. 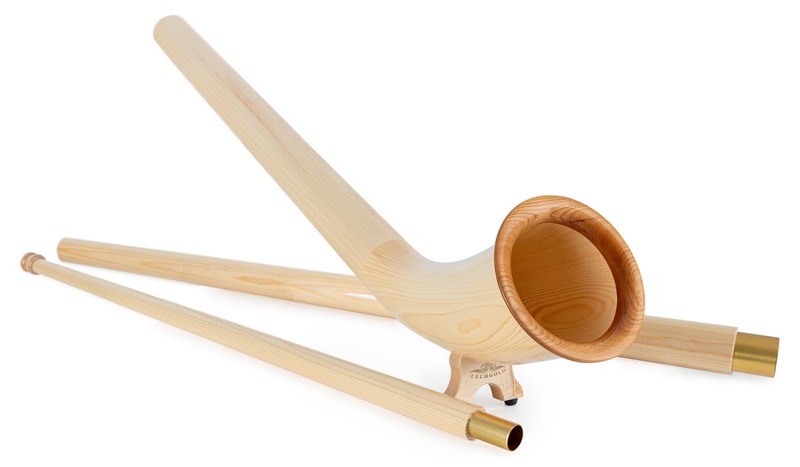 Da ich Alphorn-Anfänger bin, kann ich die Qualität des Instruments nicht beurteilen. Aber die Abwicklung des Kaufs durch Kirsten war bestens, schnell, unproblematisch. Sehr zu empfehlen.